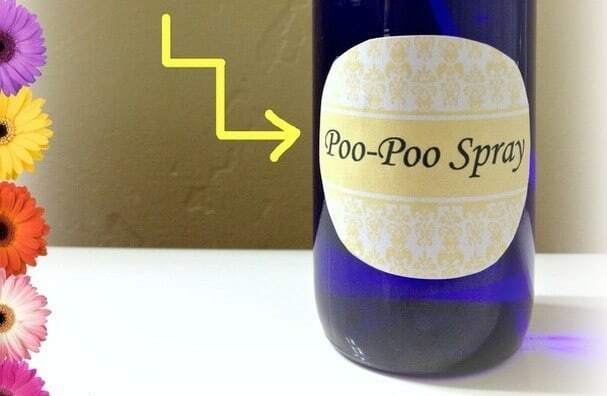 I’ve decided that it’s finally time to start thinking about DIY Christmas gifts. I usually give cookies or other holiday treats to friends and neighbors but this year I want to give gifts that are more useful (and less fattening). I’ve already posted several things that would make great gifts, so when you have a minute (ha,ha) check out Oreo Truffles, Miracle Skin Salve, Lemon-Rosemary Sugar Scrub, and Lavender Bath Salts. 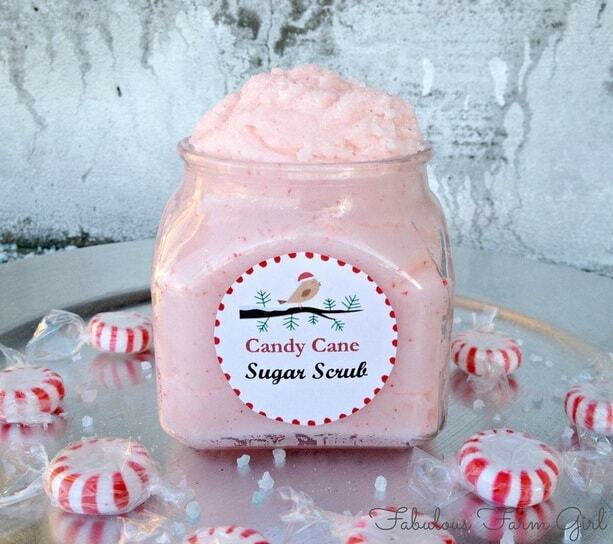 I wanted a gift that had a more Christmas-y feel and so today I’m going to make Candy Cane Sugar Scrub made with real candy canes that smells divine. Ho, ho, ho! 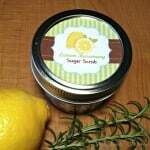 I’ve been tinkering a lot with sugar scrubs lately, trying to solve a few problems. The first problem is that if you use a liquid oil it will eventually separate and sit on top of the sugar. The second problem is that I often feel like the exfoliating process would be a little slicker if there was something like soap involved to make it, well, slicker. So for this recipe I’ve added castile soap and, because soap is an emulsifier, it has solved both problems beautifully. 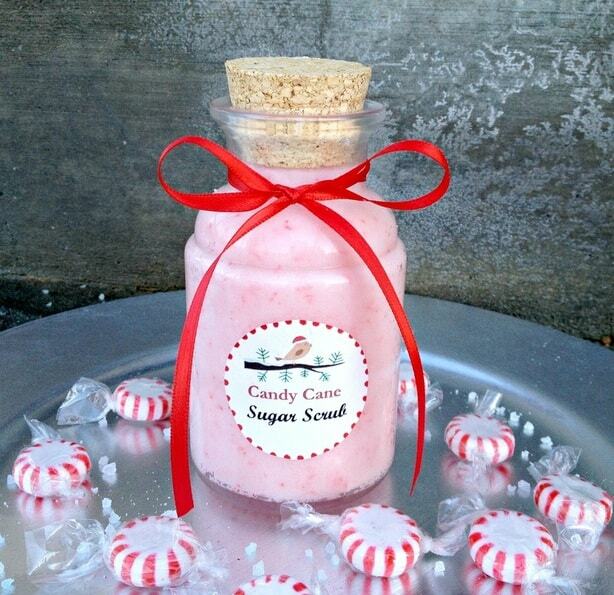 The candy cane smell in this sugar scrub comes from peppermint essential oil and ground up candy canes. You don’t have to use the candy canes as the peppermint essential oil is plenty strong but it does make the sugar scrub look really pretty. 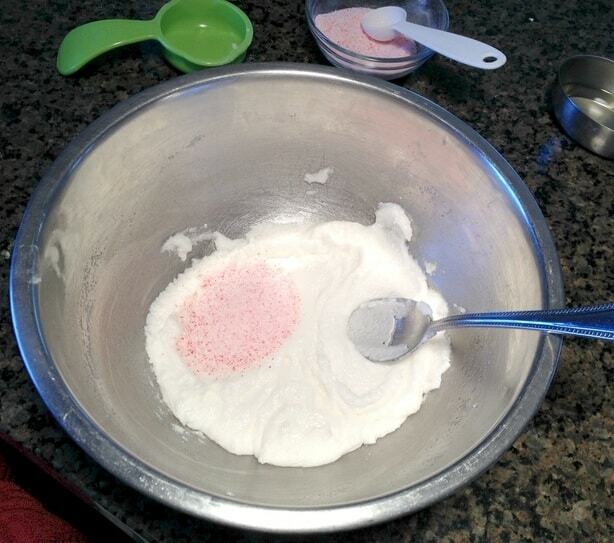 If you use candy canes make sure it is blended into a fine powder. I used a small food processor but you could also use a blender or a spice grinder. I sift mine through a sieve just to make sure there are no large pieces which could be sharp. As for the peppermint oil I only pure certified essential oils . Your skin is the largest organ in your body and what you put on you, you put in you, so whatever brand you use make sure it says For Dietary Use on the bottle. All you have to do is put all the ingredients in a bowl and mix it up really, really well, If you are adding candy cane powder do it after you have mixed up everything else and then just gently fold the candy cane in. If you decide not to use the candy cane then split the batch in half, add a couple drops red food coloring to one half and leave the other half white. 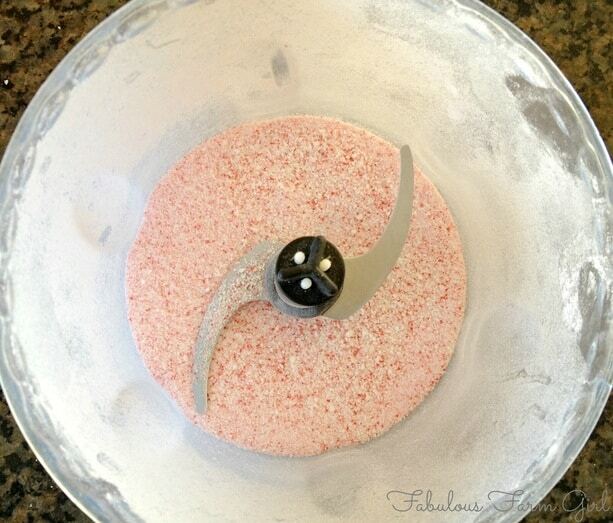 Then just alternate the pink scrub and white scrub in your container to make it look like a striped candy cane. Kind of a pain but totally cute! The simplicity of this recipe is like a little Christmas gift to yourself during this busy time of year. I suggest you make some for yourself while your at it. The uplifting peppermint scent will keep you going when all you want to do take a nap until January. 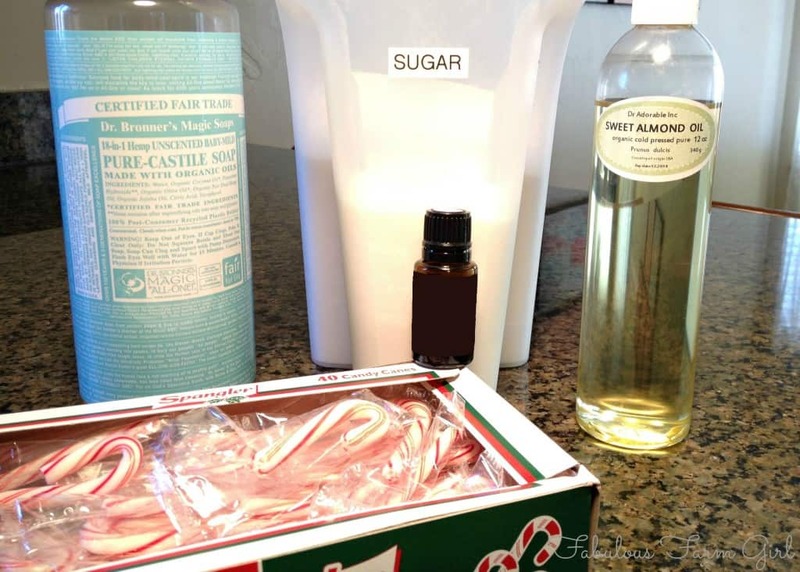 Process candy canes in a food processor or blender; set aside. In a medium bowl put sugar, almond oil and soap. Stir until completely blended. Add peppermint essential oil and candy cane and fold in just until color is consistent throughout. Place in a glass jar with a tight-fitting lid and attach a cute label. Use within 1 year. Note: Since I know someone will ask, I got the glass jar in the first picture from Walmart. It comes in different sizes and has a tight fitting glass lid. The jar in the last picture is one that had bath salts in it and when it was empty I reused it for this scrub. Save those glass bottles, people! I also love using a 4 oz. mason jelly jar. I’ve been racking my brain trying to figure out what to take to a “My favorite things” party tomorrow. This is perfect paired with the lavender soak. 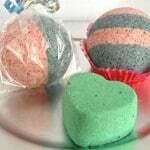 A good relaxing bath and a holiday scrub are perfect! Now that sounds like a fun party, Jolene. So glad I could help you figure out what to bring. Enjoy! I feel like I can smell it already! What a great gift idea! Hi Sarah–thanks for stopping by. I gave this as Christmas gifts last year and it was a big hit. I definitely recommend it. Your welcome Carrie! 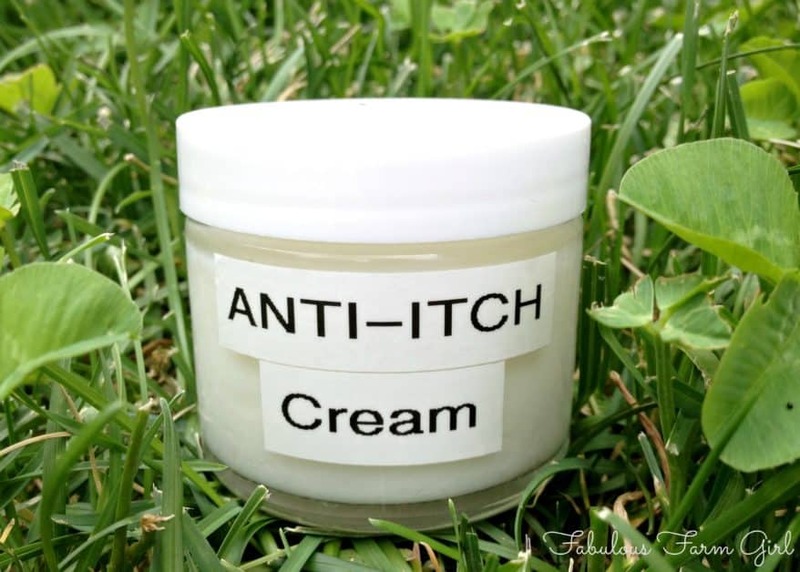 I have given this as Christmas gifts and it is always a huge hit. My 6th grader is making it himself this year for his teacher. Homemade gifts really do carry so much more meaning. Have a great week! Love the color of the scrub! I bet this smells wonderful & how festive for holiday giving! Have a Happy SITS Day! Yes Jane, it does smell yummy–just like a candy cane! It’s like Christmas in a jar and makes a wonderful gift. Thanks for stopping by! I just made two batches Of this, one I left white and made they other pink ( funny how the pink one smells more peppermint like) then I layered into jars…beautiful. 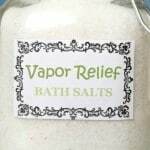 I am giving 3 as gifts along with several of your other fabulous ideas..to include lavender bath salts, eucalyptus bath salt, and I made a whole assortment of your balms, your anti monster spray, room freshner, and poo poo spray. And the basket looks awesome, can’t wait to give them to my family. Whew now that I typed it all out it sounds like a lot of work but actually everything was really not that bad. Thanks again for all the great ideas! Wow Deanna–I am both impressed and incredibly flattered! You have some very lucky family members, indeed. I do love that these homemade gifts are easy to make and really show how much you care. I just hope you made a basket for yourself as well. Happy Holidays! Great minds think alike, Trisha! My 6th grader is making this himself to give to his teacher for Christmas. He’s excited to tell her it’s made with doTerra oils and real candy canes. You can’t go wrong with homemade gifts. have a great week! What a cute idea! It looks so pretty too. Thanks Keisha, I appreciate the compliment. Have a great week! I have to agree with you Charlotte! I have always had such a positive response from people I’ve gifted this too. I highly recommend it! Thanks for stopping by! This looks amazing – I am soooo making this! Found you at SITS happy holidays! Thanks Kristen, you’re going to love it. Have a great week! I meant to comment on this last week…and things got busy and I forgot. This scrub looks fantastic! Definitely something I am going to try. Hi Kim, thanks for stopping by (again)! I really do love this scrub and it makes a wonderful gift. Just make sure you make a batch for yourself. Have a great week! How awesome. What a great gift idea! Thanks Amber! I gave this as gifts last year and it was a big hit. Have a great week! I’m obsessed with this idea! pinning and stumbling, so nice to meet you via SITS! BTW…where did you purchase the sweet almond oil? Thanks so much Kristen! This really is awesome stuff. You can buy sweet almond oil online at places like Amazon but you can also find it at well stocked grocery stores, Whole Foods or natural food stores. Hope that helps. Ha, ha Mila, me too. Except for the soap–that would not be good. LOL! Thanks for stopping by. 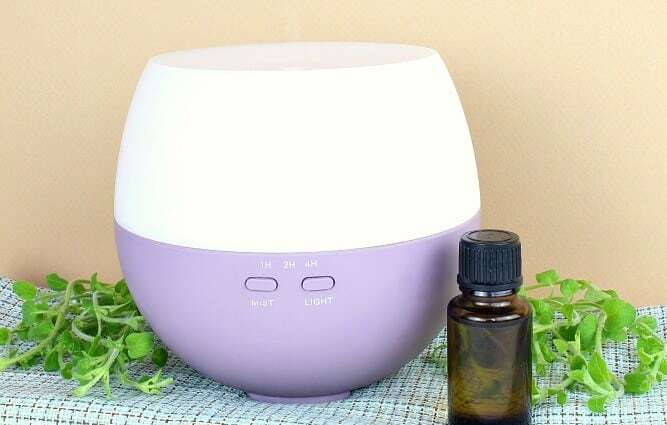 Hi Kyley–you don’t have to use the essential oil but it won’t have much of a peppermint smell if you don’t. It will still work as a scrub of course and will still be very pretty. I want to order from your company to my store in The Republic Of Ireland , And do you accept credit card as form of payment? i will be waiting to read back from you at your earliest convenience.